One of the most visited cities in the world, Rome is a treasure trove of history spanning 3000 years of Roman Civilization, through the entire span of Christianity to the present day. 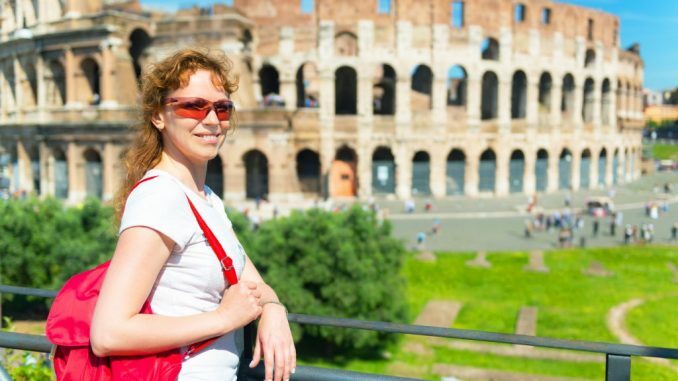 The Vatican, The Colliseum, The Trevi Fountain – these are just examples of the vast array of attractions Rome has to offer. The birthplace of the Renaissance, Rome is a true cradle of art and culture, and a must see for any lover of art, architecture or history.